Exceltec Data Centre Management affords our Clients confidence in setting up or upgrading mission critical data centres. Our wealth of experience in installing electrical systems and communications cabling along with our expertise in data centre construction and design assures mission critical success. Our competent team of data centre engineers, designers and network specialists work hand in hand with clients throughout the entire process, from initial contact to when your computer room goes live. In addition to engineering and installing mission critical facilities, our data centre designers specialize in data centre relocation. If you are going through a move, our engineers are able to swiftly dismantle your current construction and assist with a new computer room design for a new location. As a general contractor, Exceltec is also able to handle data centre consolidation. 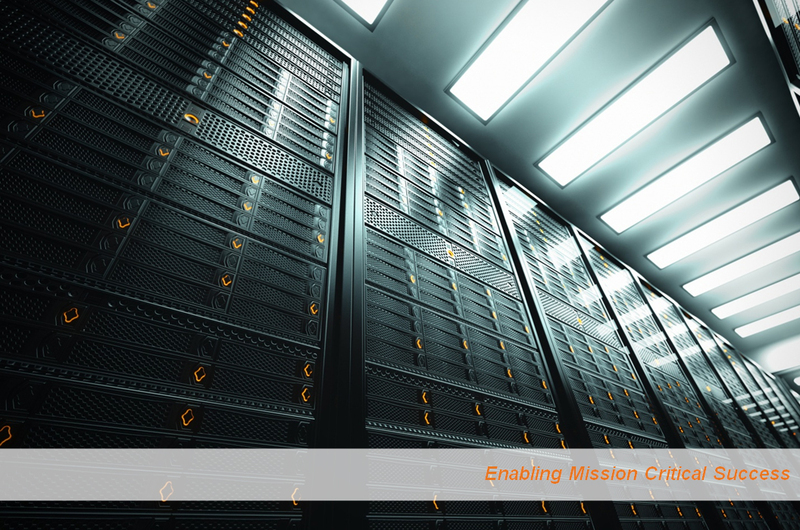 If your current infrastructure relies on a mission critical design, our build teams can effectively consolidate your infrastructure into a single efficient and economical data centre construction.